We are committed to Agriculture and the Environment, working for the future of farming. 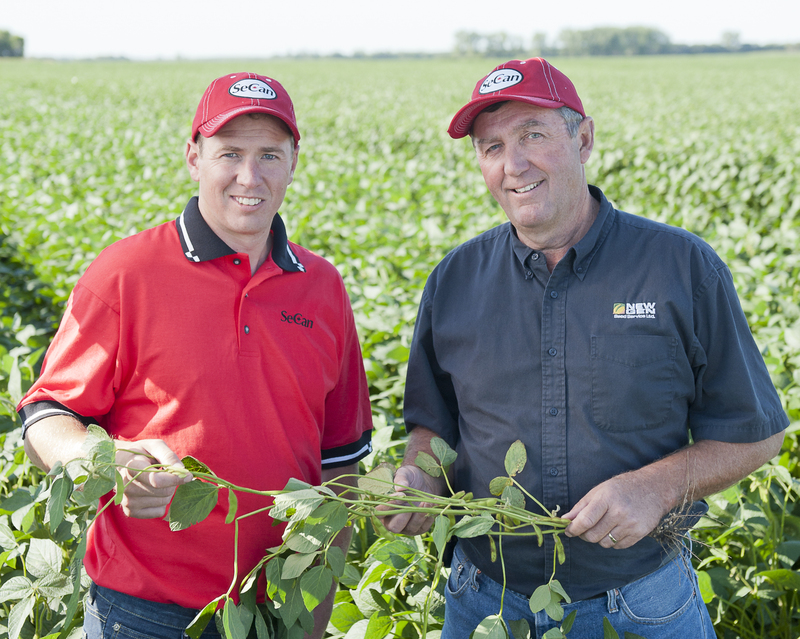 Contact us for information on seed for 2016. Make sure to book early! 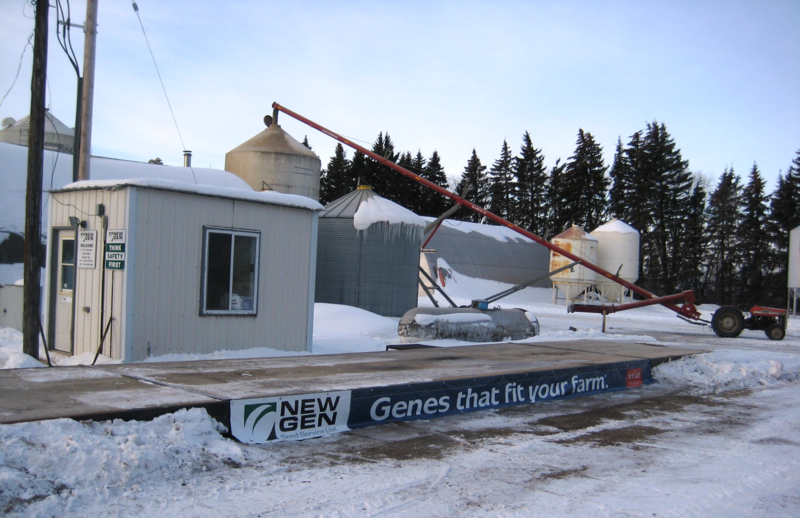 New Gen Seed Services is an independent seed retail located near Portage la Prairie, MB. 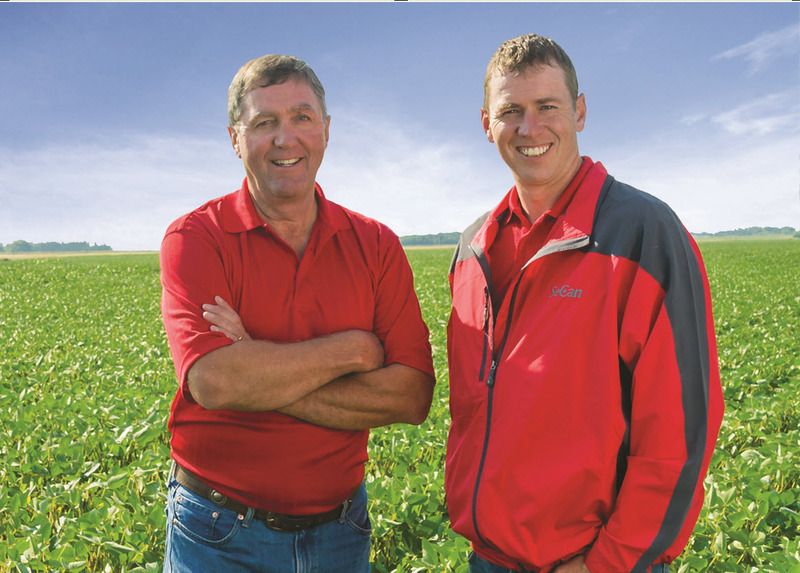 Contact Jeff today for genes that fit your farm®.